The fewest designers use Github or similar platforms but develop locally. For that, there are some proven solutions, but the new Mac App Theme Juice makes all of it easier. 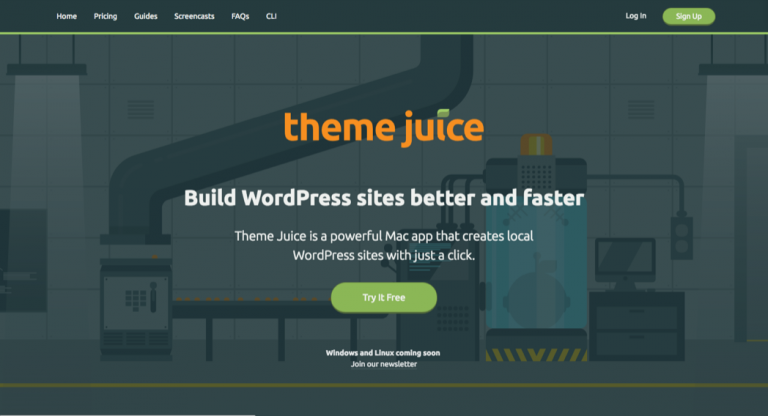 Theme Juice is a software that makes the creation, and operation of local WordPress installations very easy. By concept, Theme Juice is not even limited to WordPress, but overall, the feature set is adjusted to this type of sites. However, you can also use it to run Magento or Drupal, for example. At the moment, Theme Juice is only available for Mac users. Versions for Windows and Linux have already been announced, and are supposed to be released “soon.” Theme Juice can be tried out for free for 30 days. After that, it costs 6 dollars a month, or 49 dollars a year. Of course, the price includes all updates, as well as a quick support. Theme Juice is a wrapper for established technologies, like Vagrant, XCode Command Line Tools, and VirtualBox. After the installation, you’ll be notified that these additional components are required for a smooth functionality. The LAMP stack at the basis of the WordPress installation was handwritten, and of course, there are alternatives that work outside of a paid program. 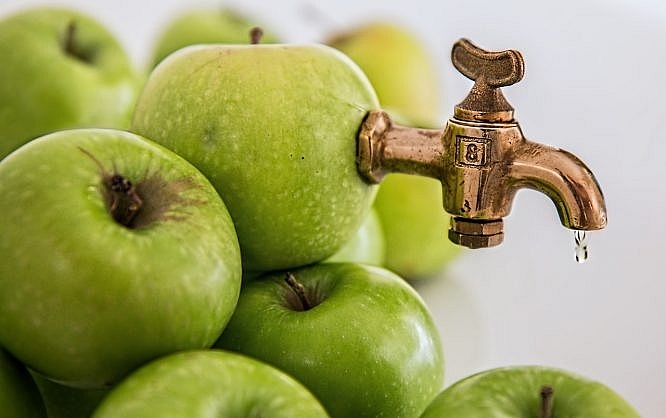 What makes Theme Juice worth considering is the fact that the software does not only install an executable Apache environment on your Mac but even places this environment within a virtual machine. This way, the functionality of your projects is not dependent on the existence of your particular system configuration. Instead, Theme Juice installations run on every AMP stack. If you can’t decipher the abbreviation: A is for Apache, M for MySQL, and P for PHP. For the first letter, you’ll often find the M for macOS, or the L for Linux. Here, Theme Juice doesn’t just install a universal virtual machine. You can determine exactly which start configuration you want to work with. 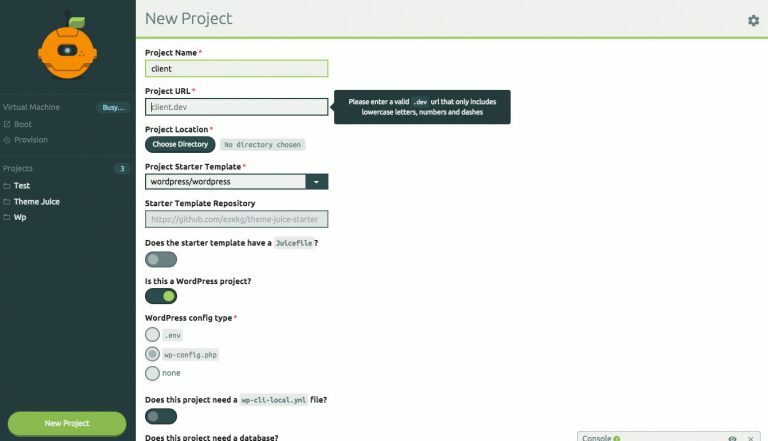 This allows you to start every new project with a default structure when it comes to plugins, themes, and so on. Of course, there are other solutions for that already as well. Here at Noupe, we’ve already presented a good one called WP-Staging. However, this solution also requires an already installed WordPress site. Theme Juice is an all-in-one solution. In the beginning, all you have is a running OS. Then, you install Theme Juice and its dependencies. 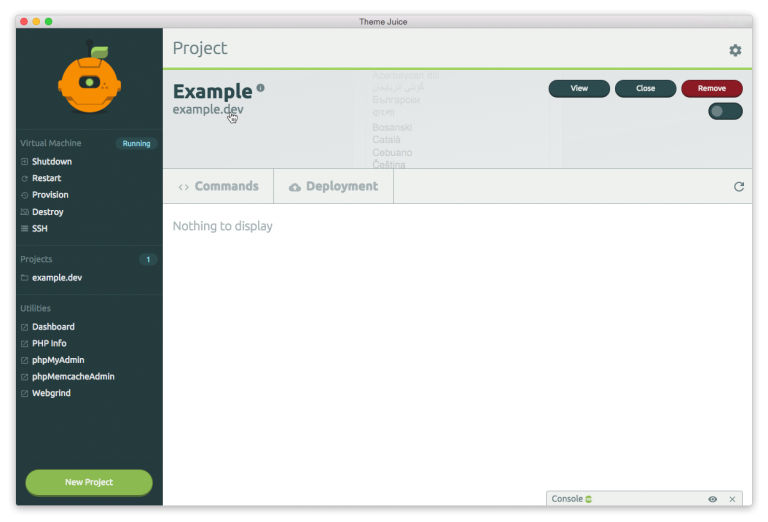 Now, you create a project and have Theme Juice generate a respective virtual machine. Next, you install WordPress. Done. Without Theme Juice, this would’ve taken a lot more time, and knowledge. Thus, the tool definitely has its right to exist. As we all know, time is money, so using Theme Juice lets you save a lot more than it costs you every month. Once it’s running, you can keep managing your projects via the intuitive Theme Juice Dashboard. 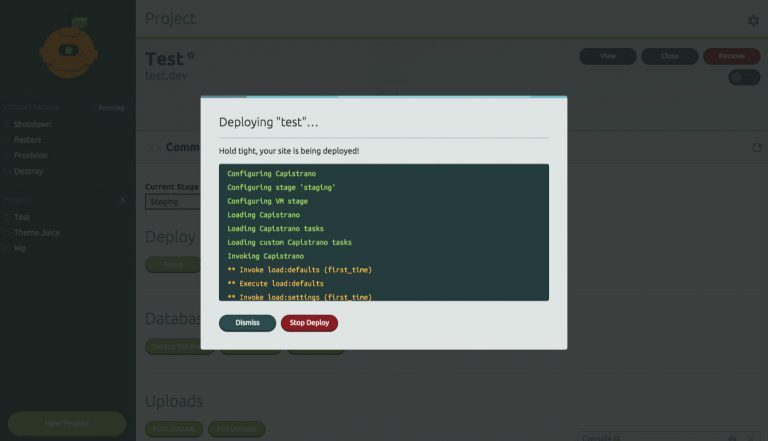 This way, the tool warrants the connection between development site and productive installation. Databases, for example, are migrated with a simple click. The deployment is done via SSH. Not insignificant either: all projects in the development area run with an SSL encryption by default. In the end, the only downer is the fact that Theme Juice is not free. However, it’s just a small one, as 49 dollars a year, or six dollars a month (for those with commitment phobia), won’t make you poor. I already mentioned that just a few projects are enough for the saved time to exceed the input cost. On top of that, Theme Juice doesn’t quit its service once the subscription ends. You just won’t receive any more updates, and no support, bur you’re free to keep using the software for as long as you want. By the way, your license is platform independent. So, if you’re working with Mac, Windows, and Linux, your license won’t prevent you from doing that. However, this will only be relevant once the app is available for Windows and Linux. This sounds great, I just wish there was a PC version!